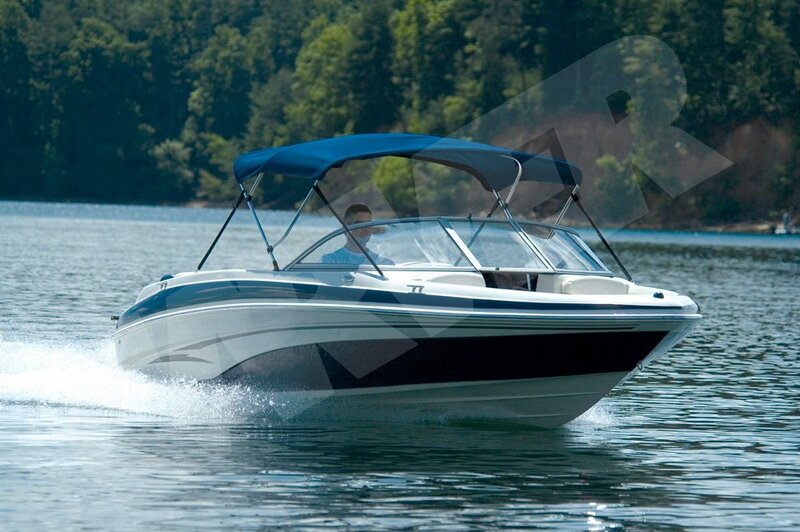 Are you thinking about adding a Bimini top to your boat? 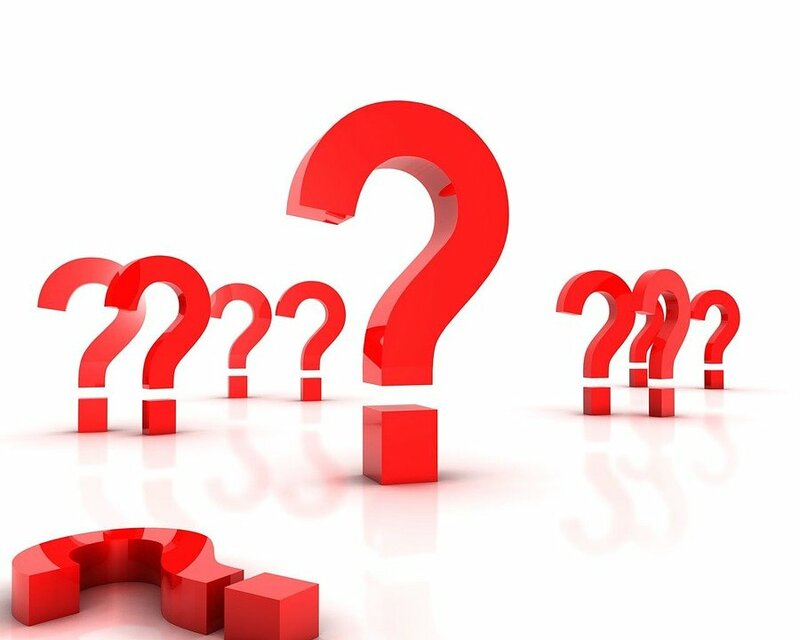 Do you have questions that you’d like answered before you place your order? Of course you can give us a call or chat with us through our Live Chat feature, but keep reading…maybe we can answer some of those questions for you here. Below are the most frequently asked questions we hear concerning Bimini tops. How fast can I go with my top deployed? 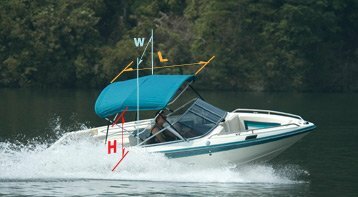 My boat is listed but I want my top taller (or shorter, or wider, or more narrow, or longer, etc) than the size listed. The size we suggest is for a top that will look and function great on your boat, however, it is just that—a suggestion. With all the mounting options available, the actual mounting width you need to order might be a bit different from what we list and that’s ok! 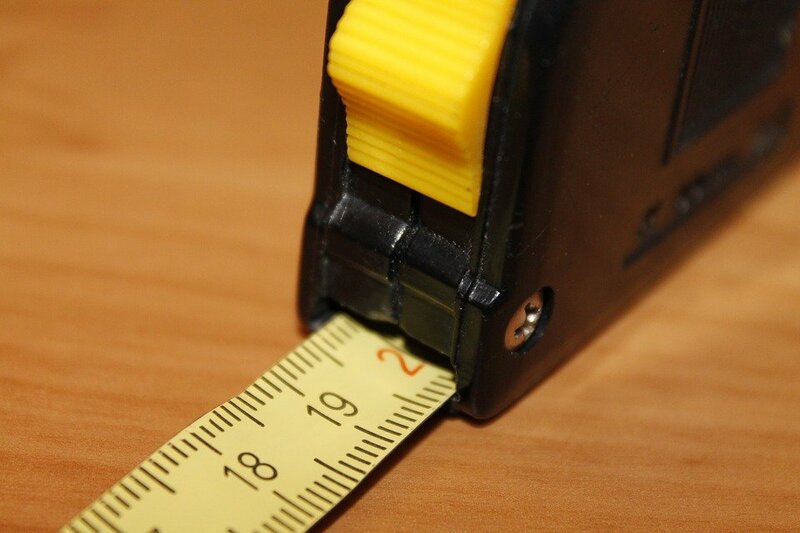 It’s best to go by the measurements you take. My boat isn’t listed but I would like to add a Bimini top to my boat. What can I do? I need my Bimini to lay down flat so I can cover my boat. Is this possible? Sure! 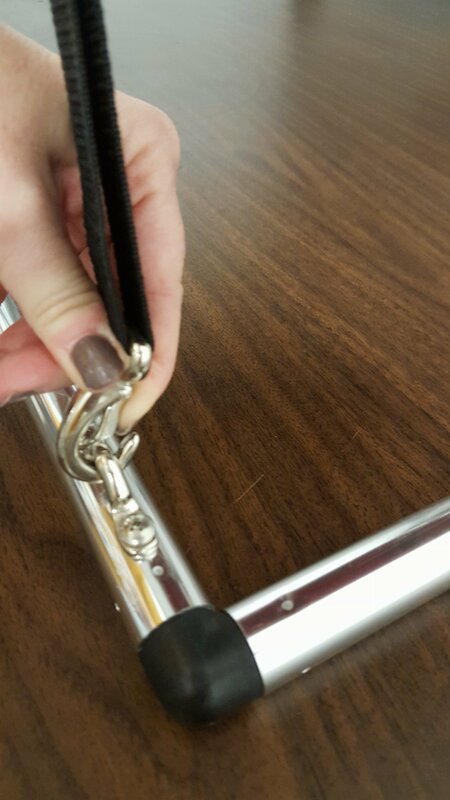 All you have to do is unclip the front or rear hold down straps. By doing this, your Bimini top will fold down without fully removing the Bimini top. If your top is outfitted with a brace kit instead of rear straps, use quick release pins instead of screws to easily release the braces and allow the top to lay flat. 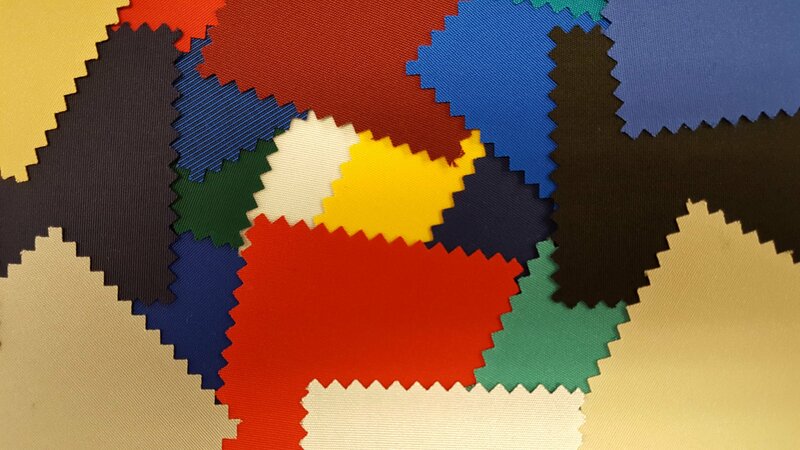 There are so many fabrics and colors to choose from! How can I match my Bimini to my seats and decals? Give us a call at 1-866-626-8377, use our Live Chat feature, or send us an email at info@boatcoversdirect.com to request fabric samples. Just be sure to include your name, mailing address, and material type and colors you would like to see. We are happy to send those to you! Do you have a question about Bimini tops that we didn’t answer here? Let us know! We are happy to share all the knowledge we have with you! 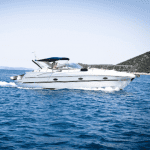 Previous: Trailer, Slip, or Lift – Which Boat Storage Option is Right For You?